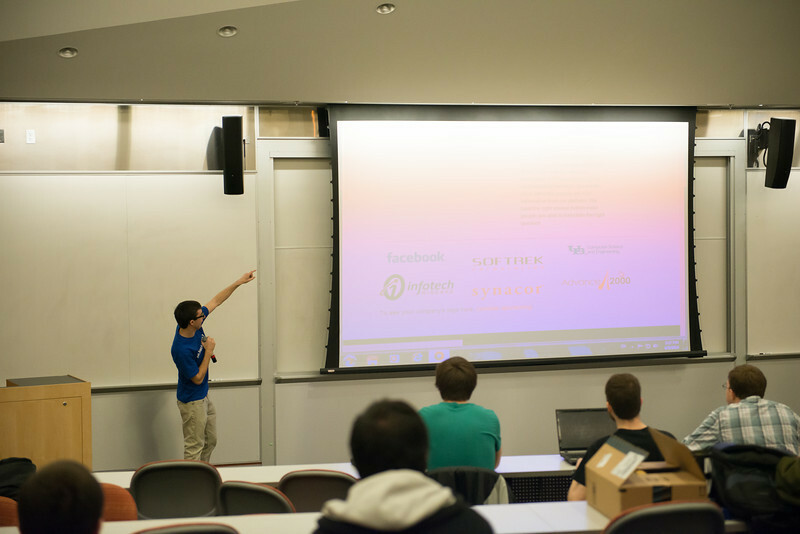 UB Hacking competition. April 5, 2014. NOTE: Downloading pictures is free. The download button is at the bottom right of the picture. Only use the "Buy" button if you want to order prints that will be shipped to you.